Join Tasmania’s most generous market. 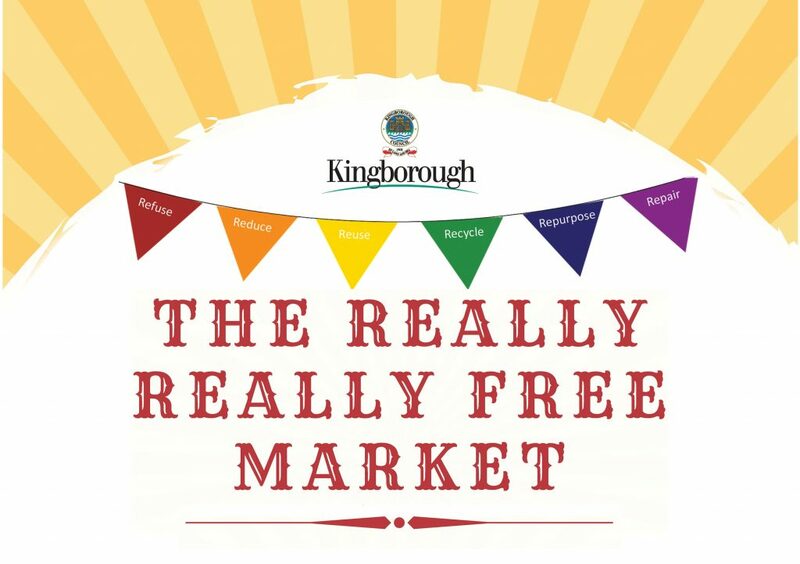 The Really Really Free Market (RRFM) is a community gathering based on the concept of giving. It is a demonstration of building community based on sharing resources, abundance, reuse, recycling, caring for one another and improving the collective lives of all. This community gathering is based on the concept of giving. Come along to share your stuff (books, CDs, toys, clothes, food, excess produce, plants, seeds etc.) or skills (reflexology, poetry writing, singing, repairing things etc.) by giving them away to others.